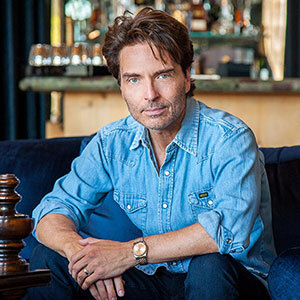 Don’t miss Richard Marx and Matt Scannell of Vertical Horizon playing in Detroit, MI on June 21st at the MotorCity Casino Hotel. Purchase tickets here. Matt Scannell and Richard Marx perform Vertical Horizon’s hit single “We Are” live!